Moog designed a snap ring that makes installation easier. 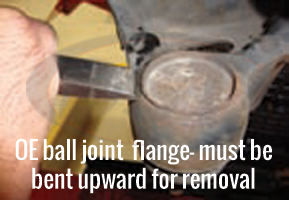 It eliminates the need to flare a retention flange and helps keep the ball joint securely in place. The "gusher" bearing with grease grooves provides the most durable wear surface available. 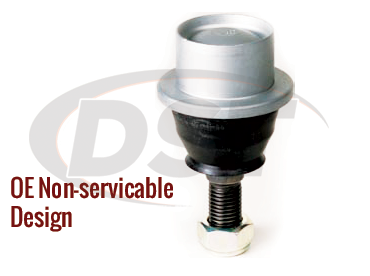 Because of the greaseable design, fresh lubrication is able to reach bearing surfaces of the ball joint. 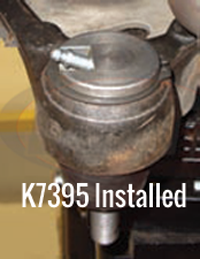 Speaking of lubrication, since Moog part number K7395 has a premium polychloroprene sealed boot with a grease relief valve, contaminants can be kept out while still providing a sealed, serviceable environment. To get your hands on Moog Part Number K7395, simply click the live chat button or give DST's customer service team a call. The quality on the parts appears to be top notch. I very much like the fact that the parts are greasable and with the proper tools the job was really no problem. I only had one issue and that was when I initially filled the ball joints with grease I had a leak from the middle of a rubber boots but it appears to have sealed itself. 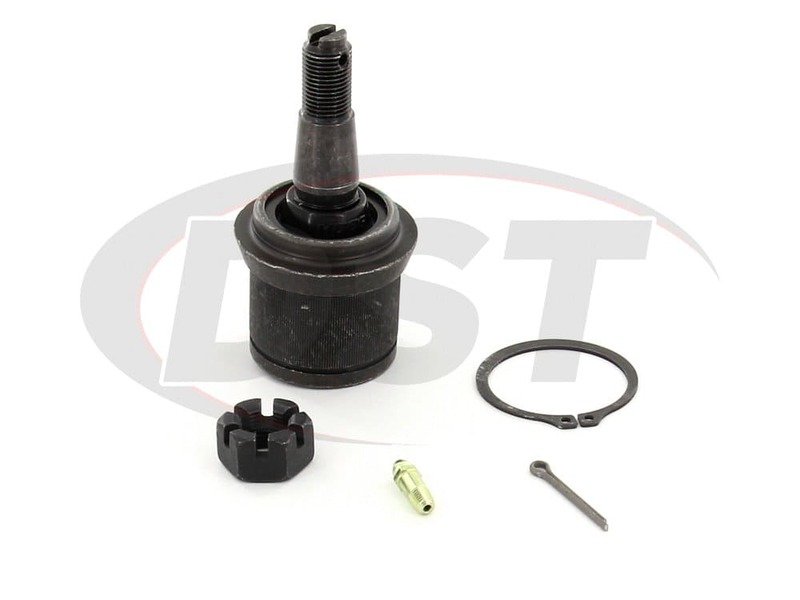 I purchased this moog-k7395 lower ball joint for my 2000 Dakota, and it is not fitting correctly. I purchased from another dealer and not from this site. What can you do for me? 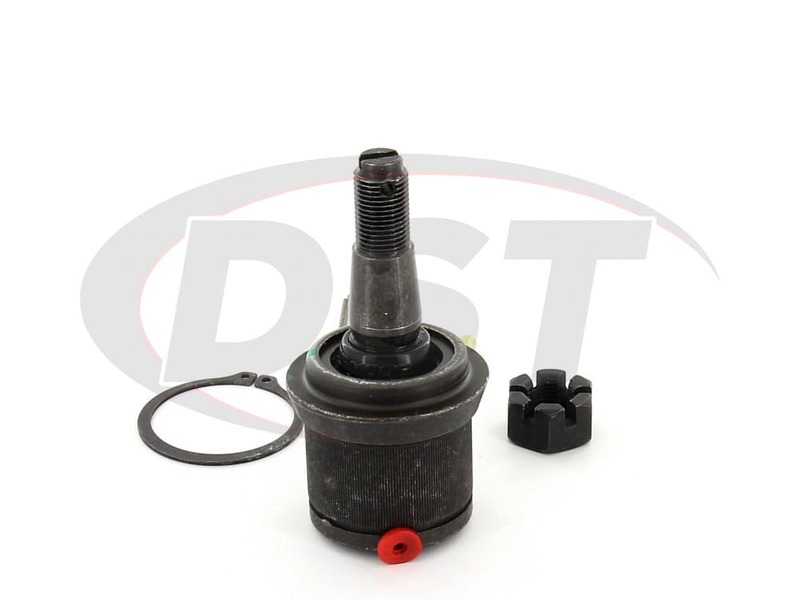 Will this fit a Dodge dakota 2001 dodge pickup 4wheel drive? 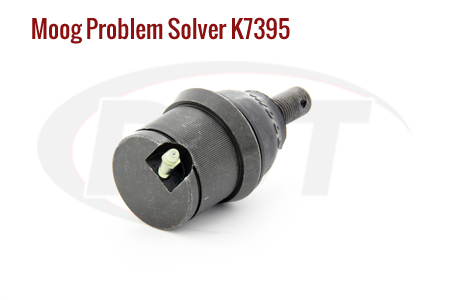 Yes, part number moog-k7395 will fit a Dodge Dakota 2001 dodge pickup 4wheel drive. Does the moog-k7395 have a dust boot? The moog-k7395 will have the new Moog integrated dust boot. 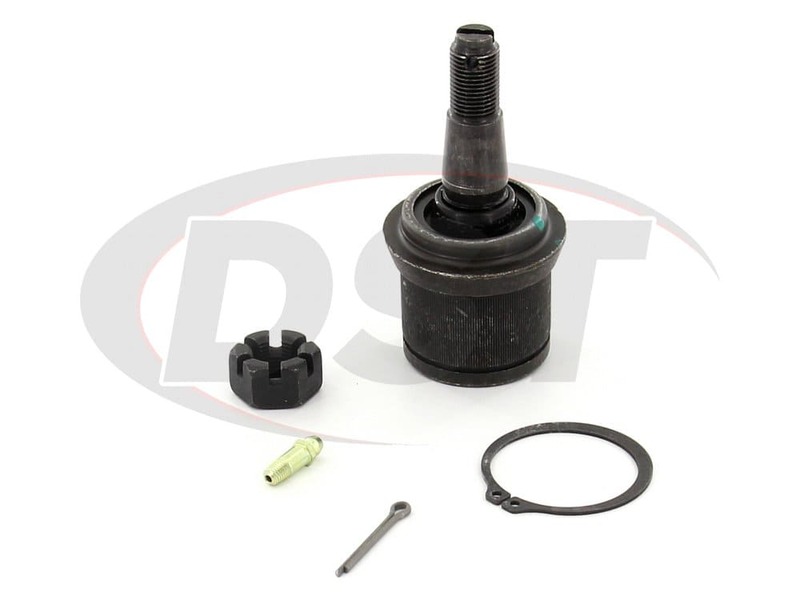 this boot can be seen at the base of the ball joint stud. It looks like a small rubber seal. 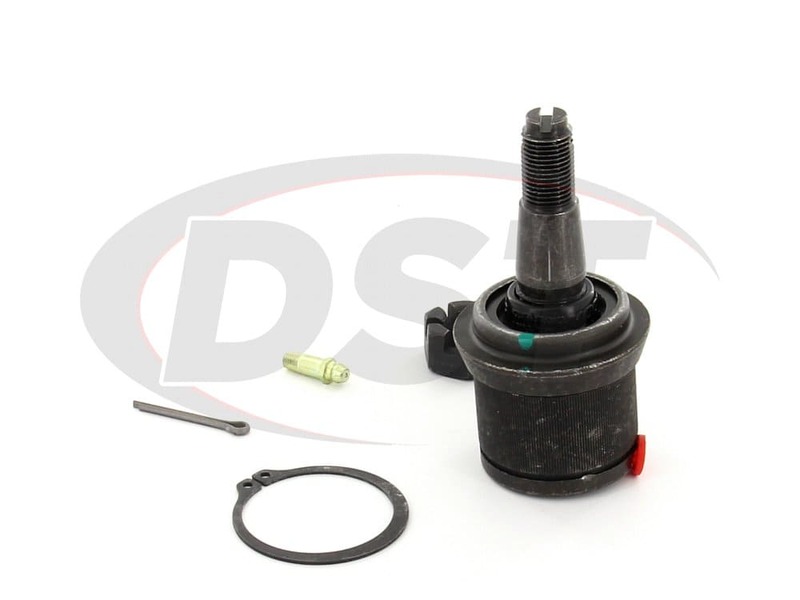 Moog-K7395 - Front Lower Ball Joint - 2001 Dodge Durango - Is the price for 1 ball joint or a set. 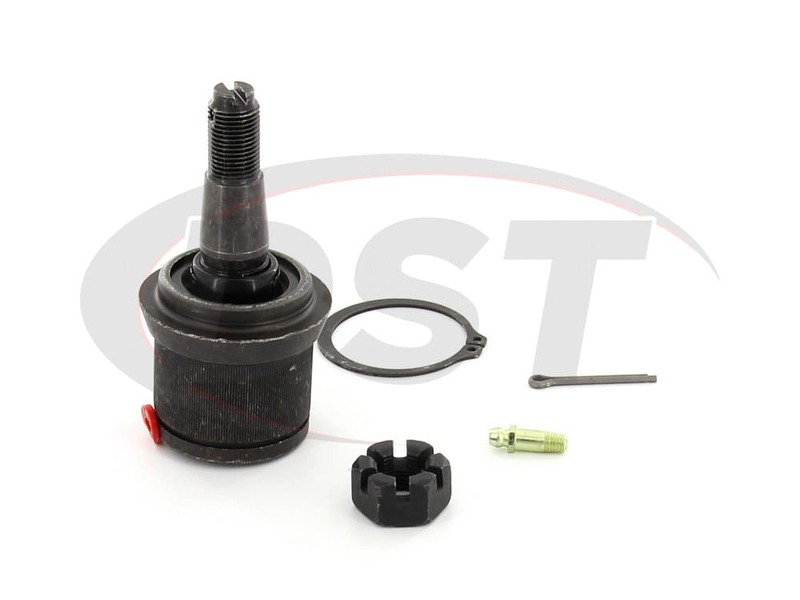 Part number Moog-K7395 is sold as a single Ball joint, you will need two as to cover left and right lower control arm ball joints.